It is understood the loans are a mix of residential mortgages, farm loans, business debt and consumer credit, and have been sold at a steep discount. The face value of what’s owed is understood to be around €3bn but had been written down below €800m by the bank itself. Rabobank bought former State lender ACC Bank in 2002, and largely pulled out of the Irish market after the crash, although it retains a corporate banking operation here under the Rabobank brand and focused on the food industry. The Dutch lender said it has sold its portfolio of secured Irish loans formerly owned by ACC Loan Management (ACC) to a consortium of Goldman Sachs and CarVal Investors. Its unsecured loan portfolio is being sold to Cabot. 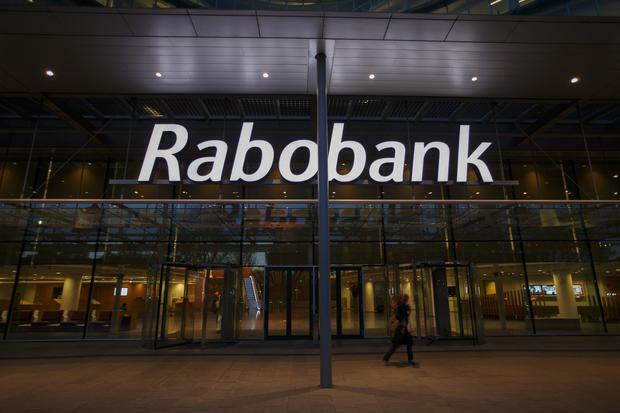 Rabobank said customers will shortly receive letters giving notice of the sale and details of the buyer of their loans, which the bank said is in line with the Central Bank of Ireland’s Consumer Protection Code. Customers had been told last October and December of the possibility of a sale in 2019.